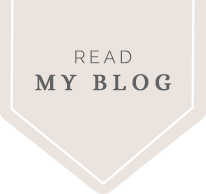 For those of you who follow this blog, you may be thinking—wait you don’t have a kid, so why are you writing a post on a family-friendly resort? First of all, let me live. And no this isn’t my blogger way of announcing I’m preggo. It is, however, my way of letting you guys know that I’m actually finally coming around to the idea of motherhood. That’s a huge step for me! Here’s the thing. I’m not writing about a resort that even goes out of its way to market itself as a family-friendly resort. It’s really just something I noticed while staying there. That, my friends, is when I realized just how far I’ve come in my openness to having kids. The mere fact that I took notice of something I never pay the slightest attention to lets me know that this is a notion that’s slithered its way from the back of my mind to the forefront of it (probably due to my husband’s relentless insistence that I bear him a child ASAP). Now that being said—I know I’m not a parent, but I will be in the next two years probably, so I am starting to take notice of places that make traveling with kids easier. 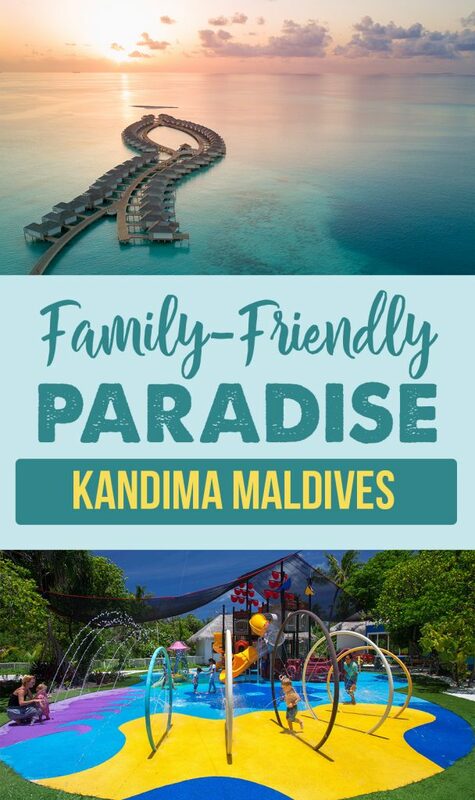 I’m happy to report that Kandima Maldives is definitely one of those places! I’ll list the reasons why below. 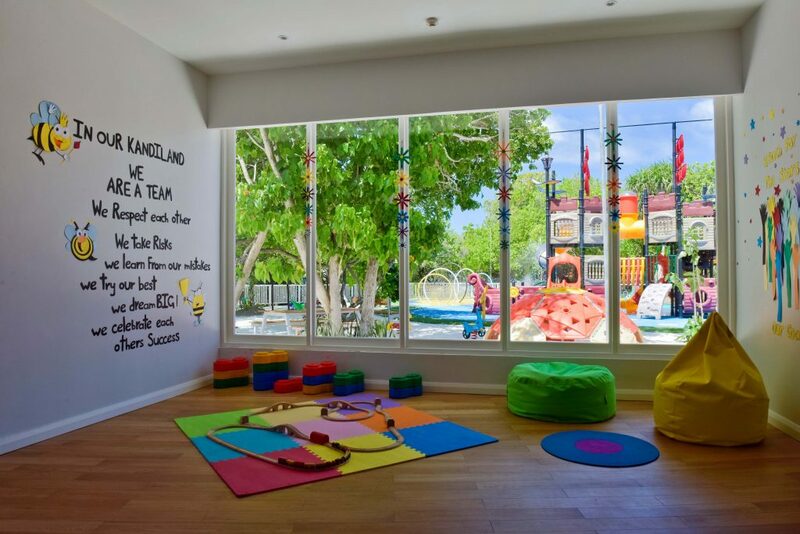 It’s a dream come true for kids—a place where you’ll find slides, tunnels, water cannons, sprinkles, a trampoline, climbing domes, a sand pit, a climbing wall and a computer game area all to keep kids amused for hours on end. 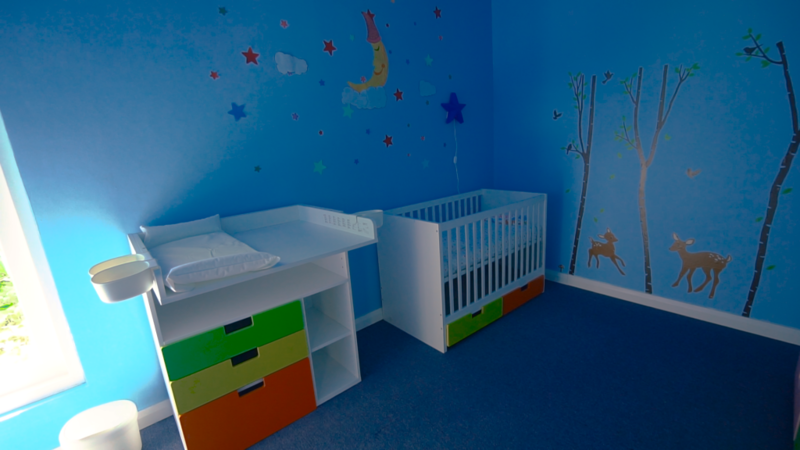 I also saw a room with cribs, which means babies are covered as well. Oh and it’s complimentary. Yep. F-R-E-E.
For a surcharge, they also offer babysitting and childcare services! I can imagine this would come in quite handy. If you and your boo want some alone time or if you just want some kid-free time in general, they got you. You can also have some peace of mind when it comes to the safety of your kid(s). Kandima has a 24-hour medical and dental center, which means you can stress a little bit less. 3. Kids have a ton of activities to keep them busy. 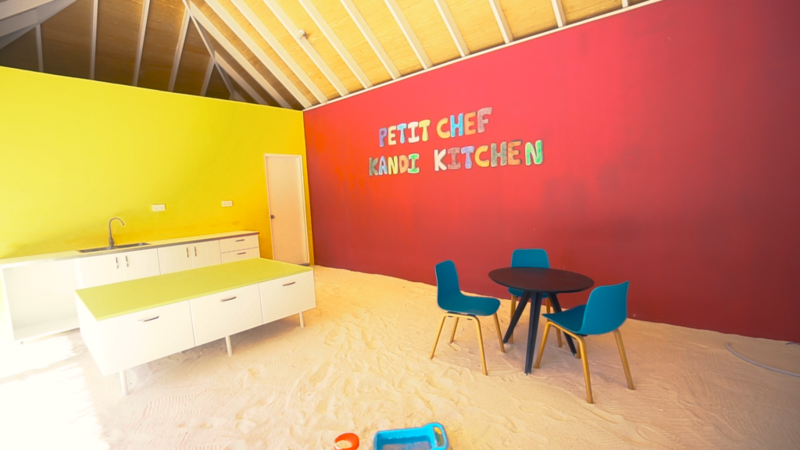 Learn to cook lunch in the kid’s kitchen. Participate in art challenges and rock paintings. Make arts and crafts from nature like coconuts and sand. Stay energized with mini Zumba and mini Kandiland Olympics. Learn Maldivian Culture with songs and dances. Plant coral back into the ocean. Learn the local language of Dhivehi. 4. You can do fun stuff WITH your kids too. 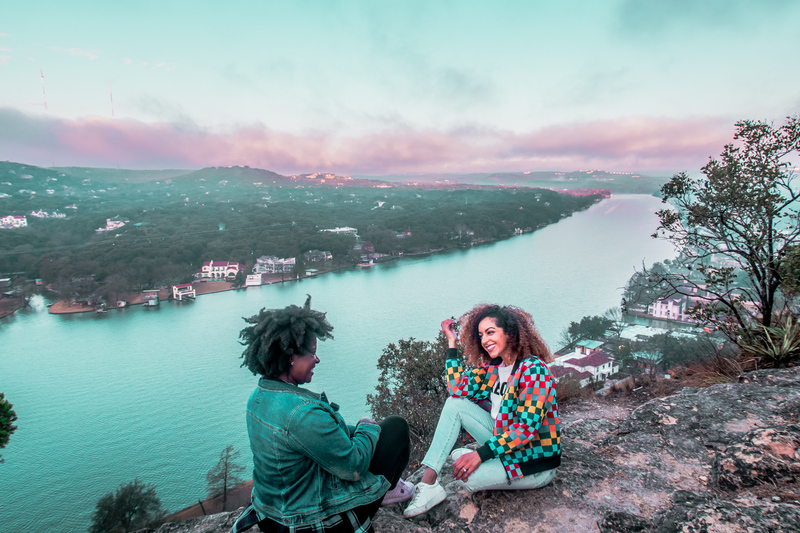 There’s plenty to do with your kids as well, whether it’s eating with them at a buffet, hanging with them at the pool, or burning calories together with family-friendly sports. 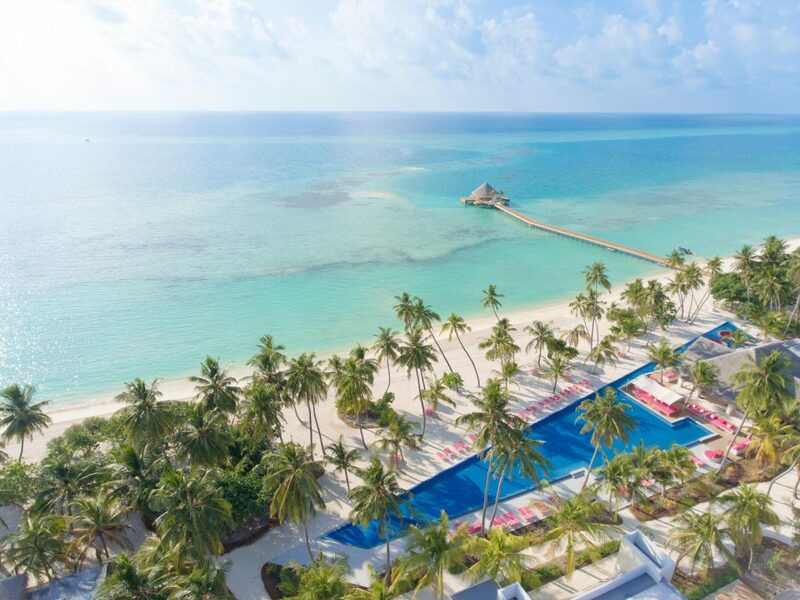 They actually have the longest pool in the Maldives, which I’m betting kids love. 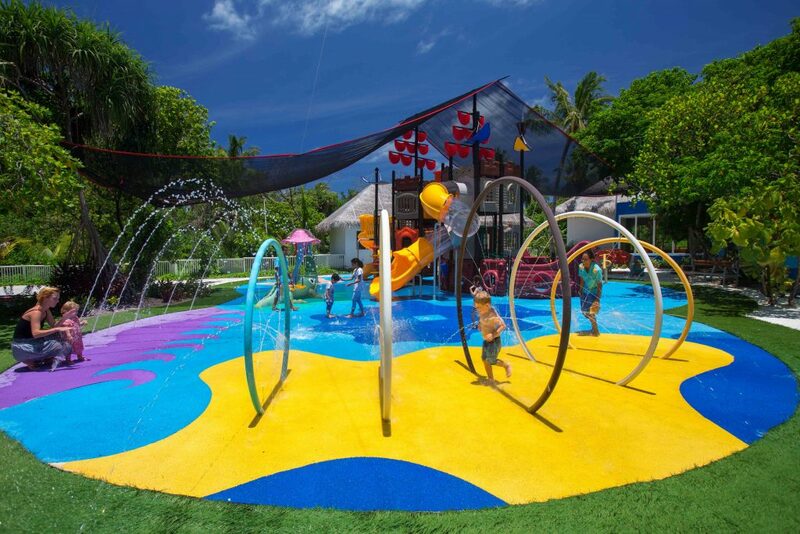 Between Kandima’s tennis court, archery course, beach volleyball net, electric scooters, bikes, and junior water activities—there’s really no way a kid could get bored at this place. I love everything about this. As a parent, sometimes it’s hard to even think about traveling when you have kids. My sister is a mother, my friends are mothers, and one day I’ll be one too. The #1 thing I get told by moms is they just can’t figure out how to vacay with kids and still enjoy some time to themselves. Well here you go—I found a place where you can do both. So go forth and give your kids the time of their lives while you sneak off to have the time of yours. What’s your biggest struggle when planning a family vacation? Let me know in the comments below! PS. 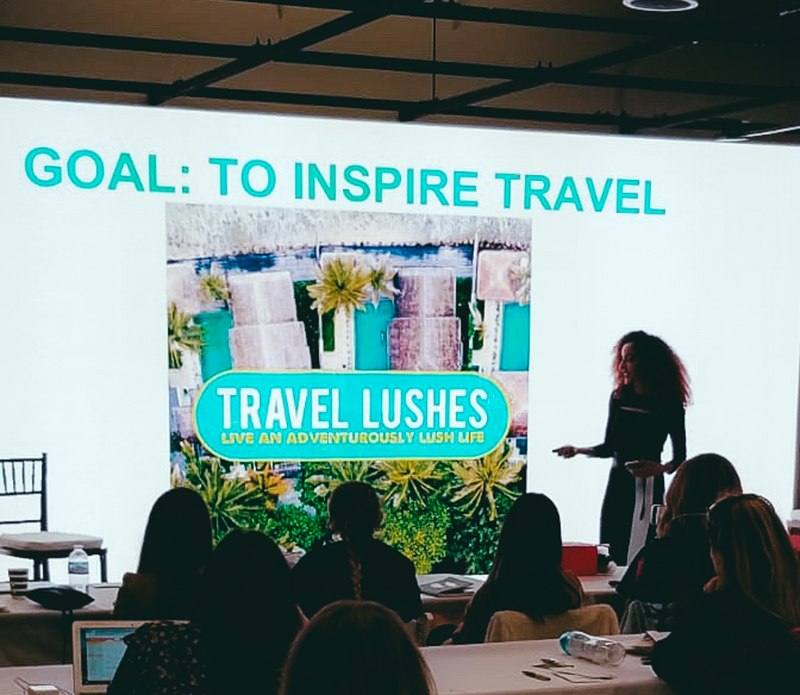 Subscribe to my YouTube page, Ashley Renne: Travellushes, to keep up with the rest of my newlywed adventures in The Maldives! To watch all the newlywed travel vlogs, you can follow this playlist. 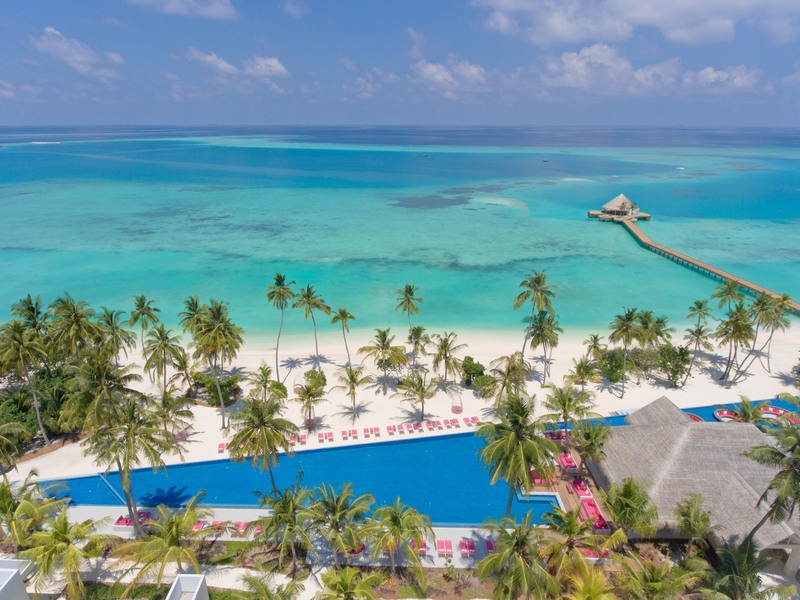 Previous PostPrevious Maldives Budget Travel Guide – Yes It’s Possible!